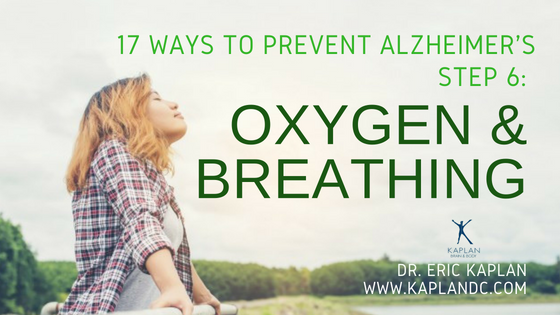 To prevent Alzheimer’s disease, it is important to breath correctly to get the proper oxygen. The proper way to breath is a 1-to-2 ratio of inhale to exhale. If you inhale for two seconds you must exhale for four seconds. Perform this for one week. The next week inhale for three seconds and exhale for six seconds. Then inhale for four seconds and exhale for eight seconds. Repeat this process all the way up to inhaling for eight seconds and exhaling for 16 seconds. It is important to breath from your diaphragm. As you inhale, push your stomach down and out like you are a pregnant woman. Do not breathe from your shoulders or your chest. Look up and bring back your shoulders as you breathe. In addition to breathing techniques, it is beneficial to have high oxygen producing plants in and around your household. 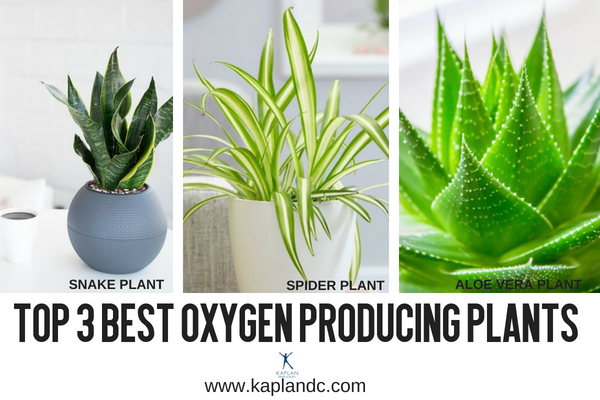 Three of the best oxygen producing plants are snake plants, spider plants, and aloe vera. I also recommend planting trees in your yard. One tree produces enough oxygen for five people. higher. 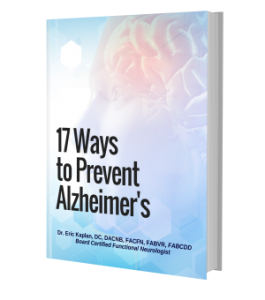 If you maximize your oxygen intake, in addition to eating healthy and keeping your brain activated, you will reduce your chances of developing dementia and Alzheimer’s disease.